Ambitious rock chick Nana Osaki fronts ‘The Black Stones’, a cult rock band looking to make the move into the Japanese mainstream. Rather than play the usual small, intimate gigs she is used to, Nana aspires to greater things and hopes that the ‘The Black Stones’ can move to Tokyo. 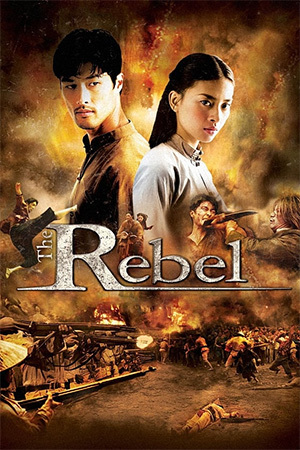 Before her plan comes to fruition though, Nana discovers that her boyfriend Ren – who is also the band’s bass player – has agreed to join another group and their relationship subsequently ends. Two years later and Nana Osaki befriends a very different Nana, Nana Komatsu, on a train journey across Japan. Doe-eyed Nana Komatsu is ebullient and naive, quite a contrast to her moody companion, yet they form a common bond based on their name and age. The two go their separate ways after the journey, but their paths cross again when they start flat hunting in Tokyo and end up sharing a property. Their next few months together sees both of them coping with heartbreak and hope while they friendship deepens further. 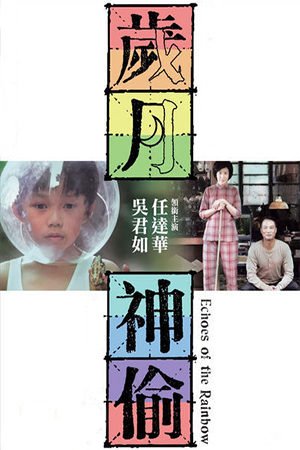 Popular Manga series ‘Nana’ hit cinema screens in 2005 and was unsurprisingly a big hit. 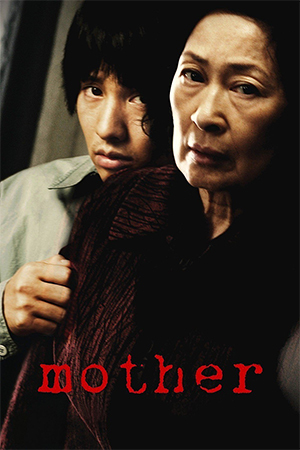 Director Kentaro Otani teams up with comic creator Ai Yazawa to bring the well-loved characters to another medium, yet they also manage to build a production that doesn’t require familiarity with the source material to be enjoyed. The themes are also universal and are not restricted to a certain place in the world at a certain time. Everyone can relate to the friendship that acts as the kernel of the story and many of the sub-plots used to draw out the characters’ nuances prove effective. 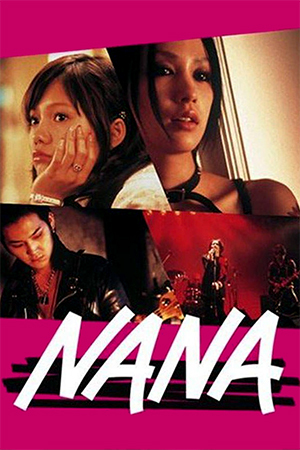 ‘Nana’ opens with a small insight into Nana Osaki though the initial proddings into her character are not too involving. Only when she meets her new friend Nana Komatsu do we see her persona fleshed out and her softer side take shape. That, in essence, is the strength of the film – the contrast between its two leading ladies. Mika Nakashima plays Nana Osaki as a pensive, troubled twenty one year old who clearly suppress as much angst as she presents on her cynical brow. Aoi Miyazaki’s Nana Komatsu is a delightful contrast, skipping about joyously as if each new day was made especially for her. It’s difficult not to resort to using the word ‘cute’, but she really is such a captivating figure on screen that it’s hard not to smile when she appears. The story behind ‘Nana’ is less important than the journey we enjoy with the two main characters. 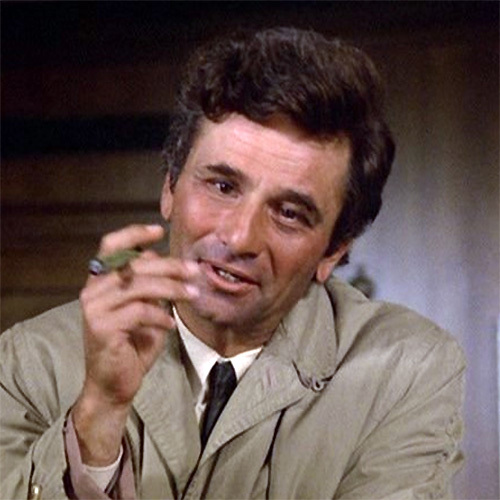 Nevertheless, the predictable path it treads in its narrative is executed in a pleasingly mature fashion, light years ahead of the puerile vanity of ‘The O.C.’ and its ilk. The inevitable moments of heartache avoid ludicrous melodramatics and allow the talents of Nakashima and Miyazaki to show the pain rather than the direction. As with many Korean and Japanese popularist dramas of recent years, ‘Nana’ suffers from an overlong duration, the one quite apparent flaw of an otherwise enjoyable piece. It’s almost seems as if there is an attempt to mimic Hollywood’s liberal use of screen time, turning one minute scenes into five minutes and five into ten. The intention is to make sure that we know we are watching a film rather than a one-off TV drama and as it creeps ever closer to a two hour running time, it is screaming these theatrical intentions at us. This negates some of the effectiveness of ‘Nana’ and though it arguably gives the characters a free reign to develop, this still could have been achieved with twenty minutes shaved off the overall duration. Unless you’re Kurosawa and you’re making ‘Seven Samurai’, there’s much to be said for the well-organised and the succinct. That ‘Nana’ ignores this and stretches a good film to unnecessary lengths essentially costs it an extra half star. As it stands though, it is a needlessly extended, yet very well performed drama with a splendid couple of actresses taking centre stage.